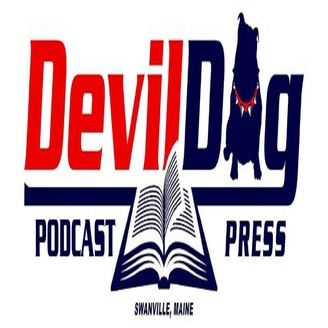 The official podcast of Devil Dog Press, DDP digs its fingers deep into the muck and mire of horror in all its forms. 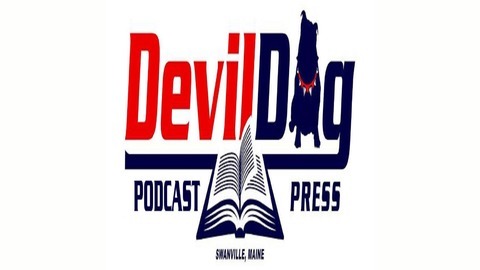 Hosts Jack Wallen and Jaime Johnesee talk film, books, music, the craft of writing, and all things Devil Dog Press. Get the latest information on book releases as well as Jack and Jaime’s takes on anything and everything that might go bump in the night. Jack & Jaime discuss that dreadful blight attacking artists across the globe – Impostor Syndrome. Find out what it is and how these two Devil Dog Press authors deal with the throes of woes that go along with being an artist.